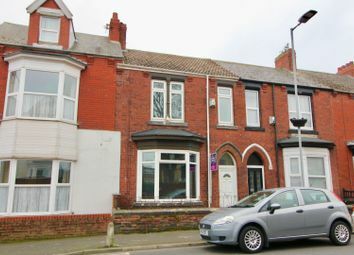 29 Cath Hill Close, The Paddock, Seaton Carew, Hartlepool. Price: Was £167,500, now £164,950 or nearest offer. This recently constructed home was built by Esh Homes and forms part of a new exclusive residential development in the heart of Seaton Carew, and features a selection of classic and contemporary homes. This home should be economical to manage having gas-fired central heating, uPVC double glazing and was insulated to modern standards at the time of construction. It was built by Esh Homes to their popular Wells design which provides a light and airy layout and versatile living accommodation. 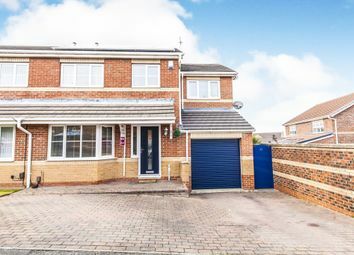 The layout briefly comprises; entrance hall, cloakroom/WC and a spacious kitchen/dining room which has been fitted with an extensive range of white “gloss” style units and includes a wide range of integrated appliances. Located to the first floor is a comfortable lounge and master bedroom which has fitted sliding wardrobes and a sumptuous en-suite shower room/WC. To the second floor, bedroom two also has en-suite facilities, with bedroom three having an inter-connecting door to the family bathroom/WC. 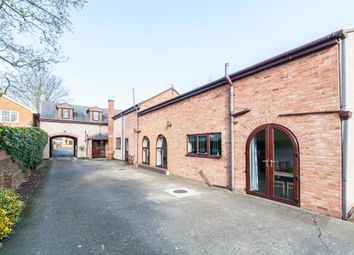 Externally, to the front of the property, is a block paved area which provides off street car parking for two cars and leads to the integral garage. The enclosed rear garden has a lawned area with two separate patio areas. 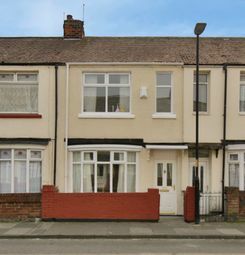 Fitted carpets, laminate flooring and a burglar alarm system are included in the asking price. Internal viewing is a must to fully appreciate this impressive family home. Contact Robinsons on (01429) 891100.